Calling all foodies out there, Foodgasm is back! The UPECOSOC's food tasting event and competition is here once again to tickle your taste buds and fulfill all your food fantasies. Foodgasm III is the third installment of the highly successful Foodgasm events that previously showcased some of the fresh and sparkling food businesses and their best dishes through food tasting by 1000 foodies. This year, the event will open its doors to 30 promising food businesses. So if you want to unveil your best dishes to the most stringent foodie-judges in the metro then go ahead and don't miss this opportunity to join Foodgasm III. But hey, don't fret all you food bloggers out there. 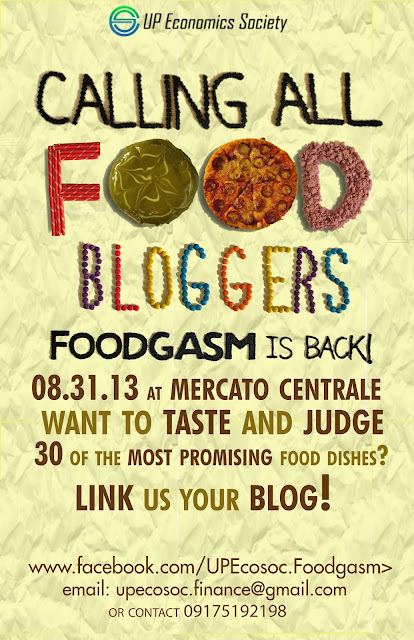 You can also participate by being one of the chosen food blogger-judges and unleash that Gordon Ramsay in you! And if that's not enough, here's a quick vid of the yummiest event in the metro. 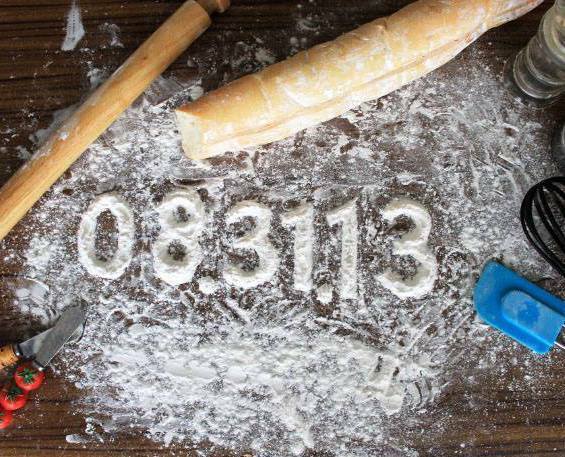 So save the date and join us in this ultimate food experience! Ikain mo na lang kami ng marami Carla! 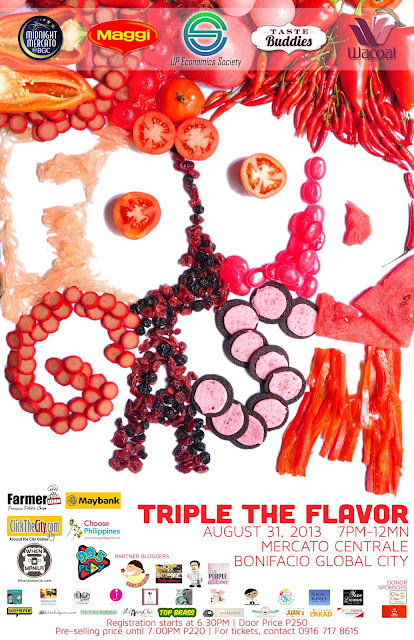 I'm not a food blogger nor a participant but I want to go to this event? Is it possible? If yes, is there a fee? Thanks!